Apple has unveiled new Lightning connectors and specs for so-called Lightning receptacles. The offerings will allow companies in Apple’s Made-for-iPhone/iPad (MFi) licensing program to build new types of accessories that include a port for Apple’s proprietary Lightning connector, according to 9to5Mac. Announced during last week’s MFi Summit in Shenzhen, China, Apple’s new offerings should help reduce costs for manufacturers. It should also lead to a simplified product experience for users. 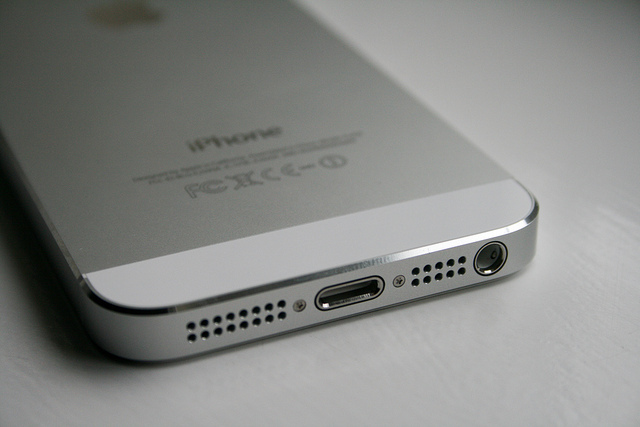 Dock or battery case manufacturers, for example, would previously have to provide a separate USB cable and power supply to charge an accessory. Mophie’s battery pack iPhone case with integrated Lightning connector, for instance, currently comes with a micro USB cable for charging. 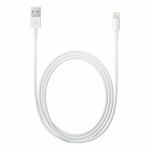 With a built-in Lightning port, users could use an existing Lightning cable (the one that came with their iOS device) to charge the accessory. Apple plans to begin shipping the new Lightning connector and receptacle to accessory makers in early 2015. See also: Tech21′s iPhone 6 and iPhone 6 Plus cases offer superior protection without the bulk, The PowerSkin PoP’n 2 offers a portal power solution for your iPhone 6/6 Plus, and Osmo, the iPad gaming device for kids is now available at Apple retail stores.